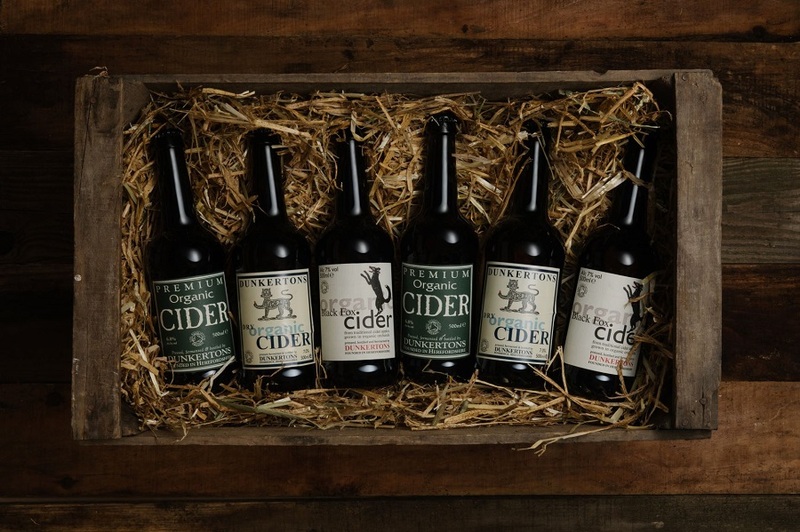 Dunkertons Organic Cider make premium organic English cider and perry crafted in artisan spirit and vision. Using carefully selected cider apples and perry pears they hand blend the juices using traditional skills and techniques. Just as their founders, Ivor and Susie’s vision intended, “We’re are deep into flavour here. Our ciders and perry really taste of apples”. Buy any case of 12 (mixed or one type) in the shop and get a free Dunkertons Glass of your choice with The Foodie Card.